They defied the wind. 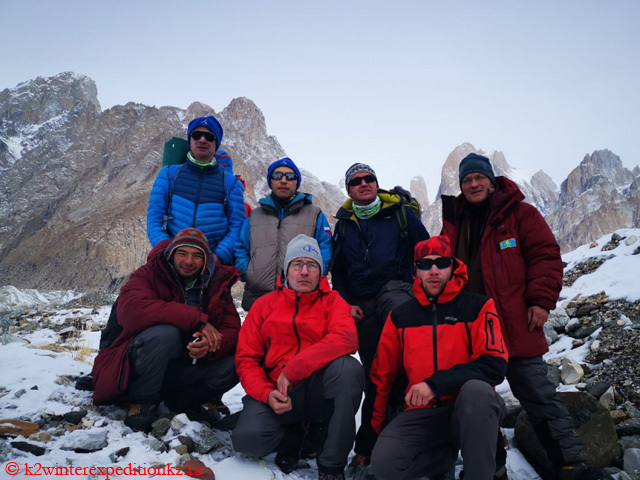 On K2, the second highest mountain on earth, winter expedition leader Vassiliy Pivtsov, his Kazakh compatriot Tursunali Aubakirov, Russian Roman Abildaev and Kyrgyz Mikhail Danichkin reached an altitude of 7,000 today. 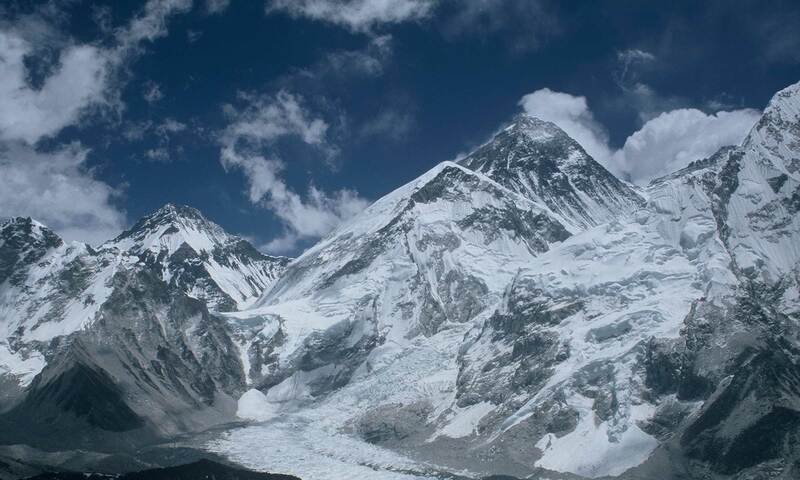 The four climbers pitched their tents below the so-called “Black Pyramid”, one of the key points of the route via the Southeast ridge: 400 meters of steep rock and ice, often with dangerous layers of snow on the rock slabs. 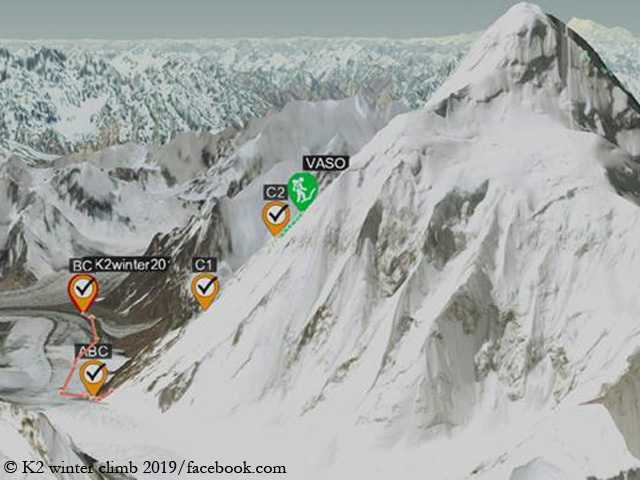 On Sunday stable weather is predicted, therefore the quartet will probably climb up a bit further, but then descend towards K2 Base Camp. As of Monday the weather is expected to get worse again. The team of the Spaniard Alex Txikon, the other K2 winter expedition, already returned from Camp 1 to Base Camp due to the strong wind. Pivtsov and Co. will welcome new comrades in the next few days. After a sponsor has provided additional money, the Kazakhs Ildar Gabbasov, Ahat Smailov and Amaner Temirbayev will join them. Then the team from the former CIS states will have almost the size originally planned. 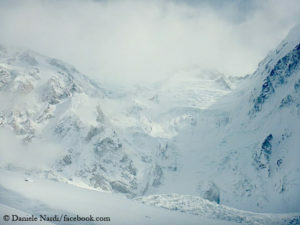 Due to lack of money Pivtsov had to reduce the team from eleven to seven climbers before the start of the expedition. 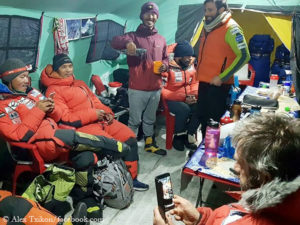 On Nanga Parbat, Italian Daniele Nardi and Briton Tom Ballard are on their own after the departure of their Pakistani teammates Rahmat Ullah Baig and Karim Hayat. Nardi and Ballard want to climb for the first time completely via the so-called “Mummery Rib”, a striking rock spur in the Diamir Face. The heavy precipitation of the past few days has further tightened the conditions on the mountain. “Snow, snow everywhere, over here and over there. Too much, way too much snow. And yet, onward we go,” Tom writes today almost poetically on Instagram. Update 10 February: Sunday rest? No way. Vassiliy Pivtsov and Co. climbed today on K2 to the top of the “Black Pyramid” at about 7,400 meters. Equipment deposited, down, tomorrow to base camp. Strong performance, hats off! Update 11 February: The four climbers have returned safely to base camp. It is still unclear if they really climbed the “Black Pyramid” completely. Their GPS tracker showed 7,130 meters as their highest point. 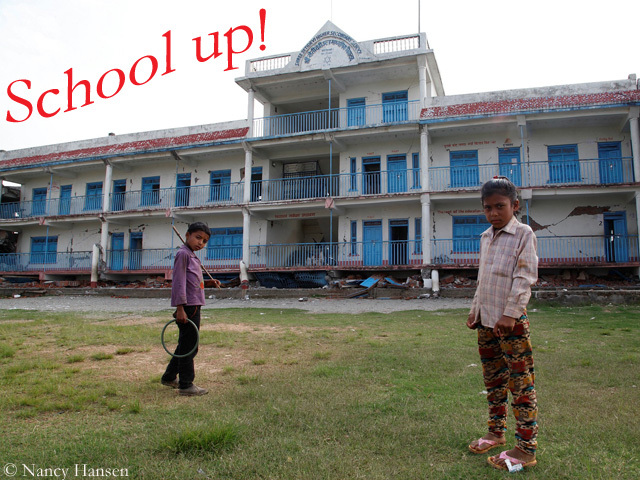 Next PostNext Eight-thousanders aren’t dumps!